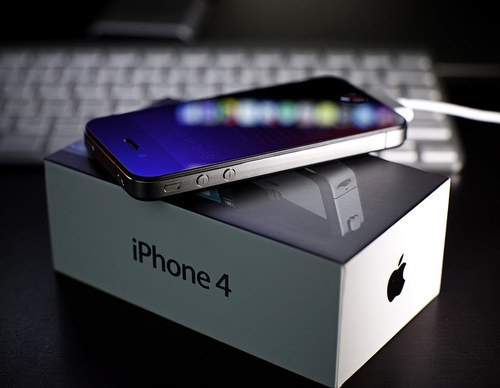 Carrying forward the legacy of the iPhone 4 the new iPhone called the iPhone 4S comes with a pack of lot more power. In all readiness to give a tough competition to the fastest selling Samsung Galaxy SII, the 4S also has a dual-core processor at work. The A5 dual core chips along with faster graphics are aimed at performing heavier tasks with ease-from browsing to gaming to switching between apps. Replacing the old 5MP camera on the iPhone 4 is the new 8Mp one that offers 60 % more pixels than the former. The camera can take a photo in 1.1 seconds and just half of a second for the next shot. Face detection, LED flash for capturing good images in low light condition and accessing camera straight from the lock screen with 1080p HD makes it a complete imaging monster smart phone . 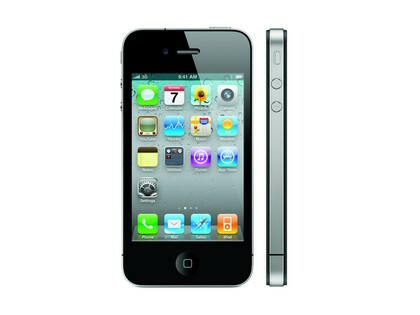 The biggest addition in the iPhone 4S is Siri, the voice assistant. It understands what we are saying and quickly answers queries. For example if you ask “Will it rain today?”, Siri will give you the weather forecast for the location wher you are currently located. 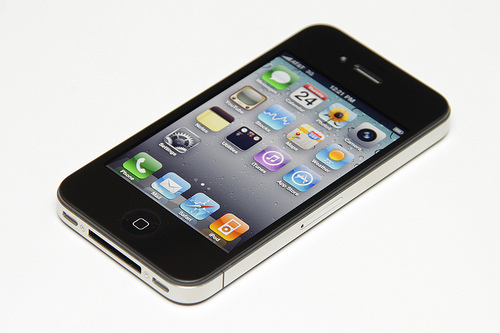 The phone will ship with the new iOS5 that will have a notification centre, Twitter integration, new messaging service called iMessage, photos and camera enhancements. 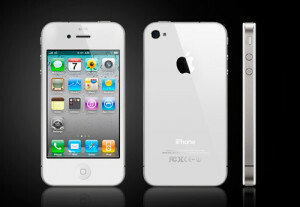 The iPhone 4S will comes in either black and white model. The prices of the models would start from $199 for the 16GB model, $299 for the 32GB model and the 64GB model will cost approx $399. 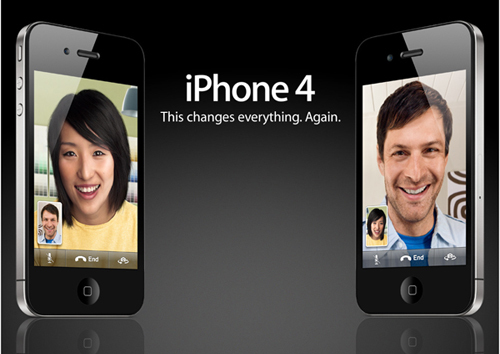 The iPhone 4S will be available in US through the Apple Online Store and through major telecom operators. 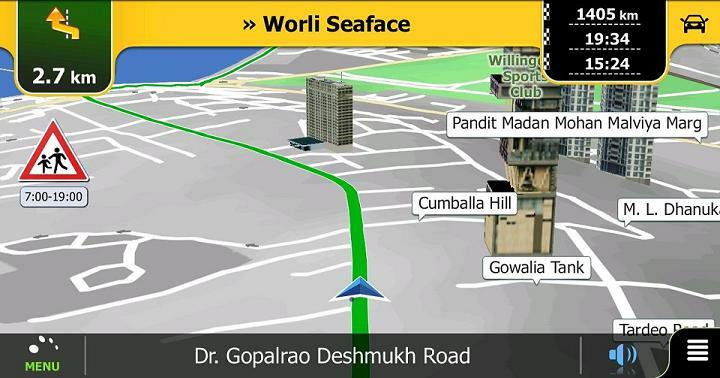 While it has released in a few countries, there is no India-specific launch date. Having read this I believed it was really informative. I appreciate you spending some time and effort to put this short article together.